We at whistle wines are starting a new wine club service offering interesting wines on a monthly or quarterly basis. We offer innovative, unique, small-run, sulphite-free or minimal-touch wines that are looked past by the homogeneous wine industry. We source our wines from the most interesting wine producers, using amazing methods to produce outstanding, different wines. 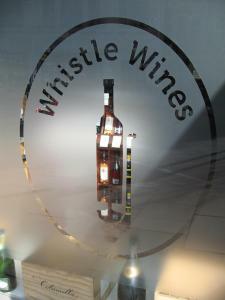 Join whistle wines mailing list to receive the latest news and updates on wines, tasting events and our monthly wine club.